Leeds United travelled up to the Riverside Stadium earlier today for the Championship’s early kickoff against Middlesbrough. With Leeds wobbling of late, Tony Pulis’ Boro do what Pulis sides do and they have maintained their own promotion hopes this year but it did look like it was going to be another of those days as despite dominating the ball and chances, our efforts on target were once again poor. Whether Jack Clarke’s halftime issues and the resulting stretcher to hospital for precautionary reasons played any part in the hosts’ brighter start to the second half and a quick goal from them is open to debate, but the side kept plugging away and in the eleventh minute of stoppage-time, Kalvin Phillips opened his account for the season and had us back on level terms. 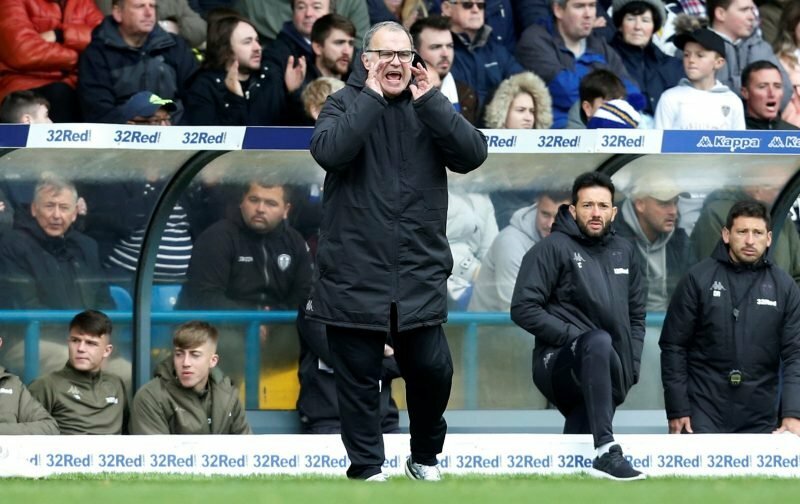 Leeds temporarily return to the top of the second tier table and speaking to the BBC following the game, manager Marcelo Bielsa clearly thought we had deserved more for our efforts. As for Clarke, and an update on him, Bielsa also explained. This team needs a true striker. Thier goals chances ratio is not even top six. Every game the manager says they should score more. But in the transfer time, they were not even looking for a striker. 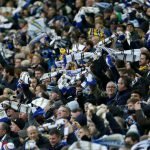 Of the top six teams, Leeds look like they are in trouble, when was the last time they won 2 games in a row. Go back to the last few seasons, the top two teams didn’t struggle like Leeds to score. This opportunity is looking more and more shaky each week. When you have cheap owners this is what you get, if they were driven to go up, ownership would have been aggressive, instead they did pretty much nothing when it comes to Finding a true goal scorer. Hopefully, that’s what Bamford brings to the table when he’s fully up to speed again and everyone finds a touch more composure as it has been a long standing issue this year. Still, better to be creating than not.